Red and Lacey Sturm (ex-Flyleaf) have announced a 2018 tour together. Righteous Vendetta will serve as the opening act. Lacey Sturm (ex-Flyleaf) has premiered a new video for her song “Rot.” This song is from her debut solo album, “Life Screams,” which is available now. Lacey Sturm (ex-Flyleaf) has premiered a new live video for her song “Impossible,” via Loudwire. This song is from her debut solo album, “Life Screams,” which is available now. The clip was filmed in Los Angeles, CA, and it features footage of the song, along with an interview. 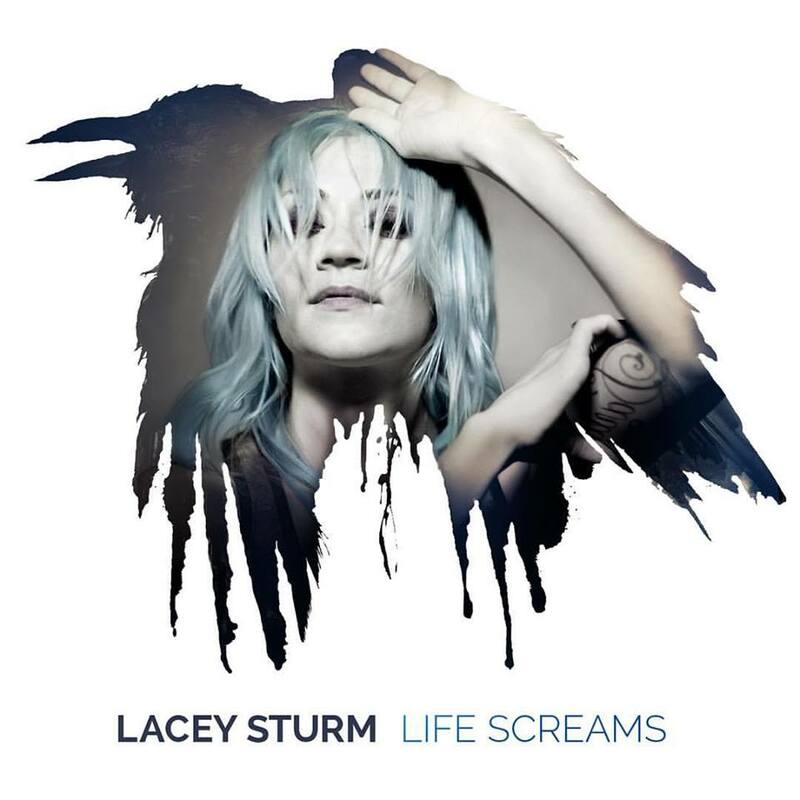 Lacey Sturm (ex-Flyleaf) has revealed that she will be releasing her debut solo album, titled “Life Screams,” on February 12. The first single, “Impossible,” was premiered on SiriusXM’s Octane back in November, and is available digitally.